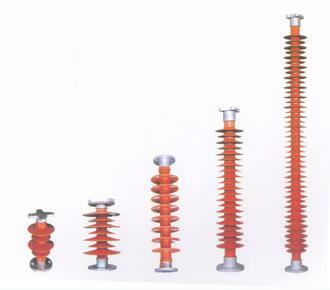 Product categories of Line Post Insulators, we are specialized manufacturers from China, Line Post Insulators, Composite Line Post Insulators suppliers/factory, wholesale high-quality products of Composite Insulators Post Insulator R & D and manufacturing, we have the perfect after-sales service and technical support. Look forward to your cooperation! 1. 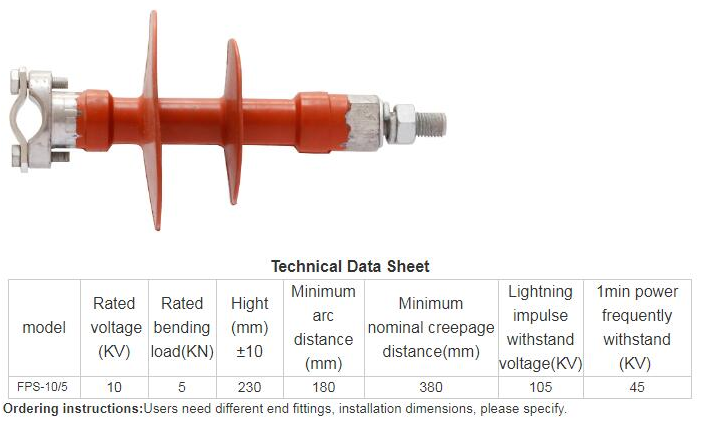 Can withstand the drilling, sawing, milling, lathe and other mechanical processing. 3. Internal thread can be tapping with screw tap, external thread can be polished, but not allowed to bear overload.